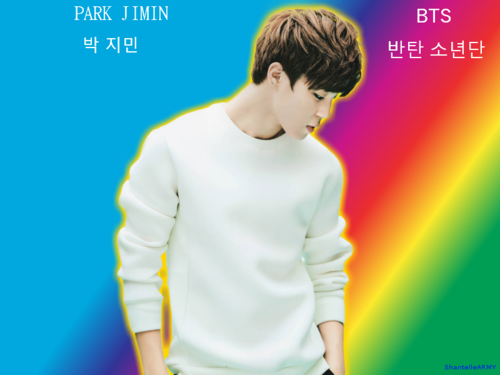 Jimin. A achtergrond Heheheh i tried. 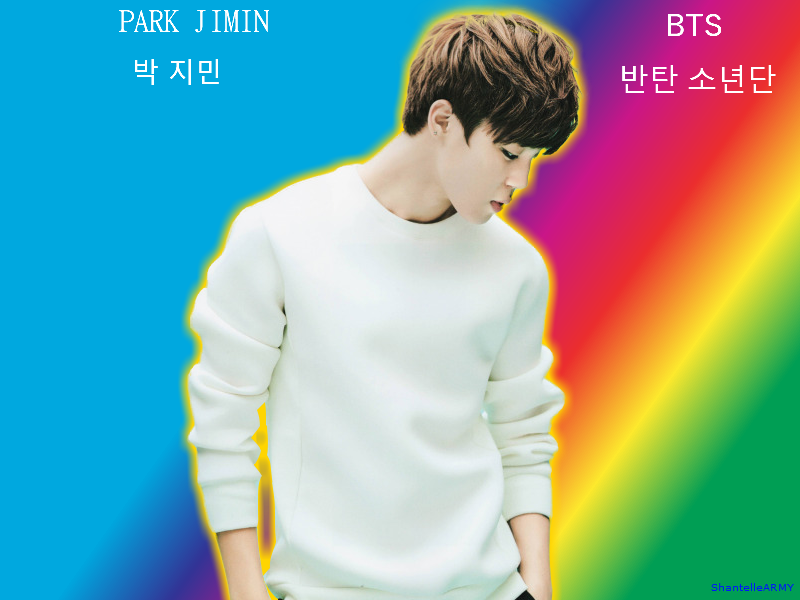 HD Wallpaper and background images in the Jimin (BTS) club tagged: photo wallpaper rainbow jimin.